Third single from upcoming collection is commandeered by NYC-based label Young Pals Music’s founder & executive producer Ayhan Sahin. The album “Pop” features 12+ diverse vocalists & musicians across a myriad of styles, including R&B and; soul, dance, jazz, country and of course… pop. All songs are co-written and co-produced by Sahin with hit songwriter Bernadette O’Reilly, who has also worked for three decades in artist relations, management and song placement. In addition, the song features a rap shout-out to a roster of beloved New York City haunts worth raising a glass to—including the likes of Jake’s Tavern, Raccoon Lodge, Otto’s Shrunken Head, One Fish Two Fish, Planet Rose, 40/40 Club, Coney Island High, Tally Ho, Jimmy’s Corner and the West Village’s Ty’s. No, it’s not Fetty Wap delivering the flow: It’s none other than co-writer O’Reilly. 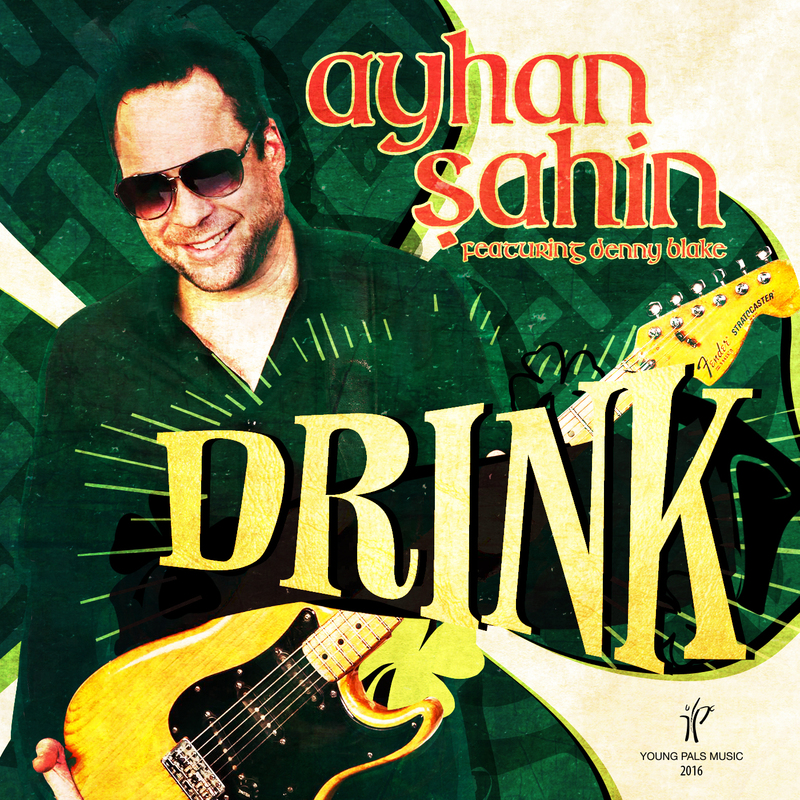 Add to the global reach of “Drink” a third songwriting credit—alongside Sahin and O’Reilly—from Turkey’s most-acclaimed female singer/songwriter Sezen Aksu. She descended upon New York City in 2006 to record a dozen songs, while embracing multiple songwriting sessions… including “Drink.” In her native Turkey, Aksu is known as “the mother of all Turkish pop stars.” Yes, she is the Madonna of the nation. The track is already gaining views on YouTube with a lyric video for “Drink” launched at the beginning of the month. An official video release will be celebrated before St. Patrick’s via an extravagant collective of footage from around the world collected from fans singing along to the song in bars, taverns and all other festive locations. The song is available for purchase on iTunes. The album “Pop” is the first namesake project for Turkish-born songwriter & producer Ayhan Sahin. Sahin has achieved notoriety in a range of musical genres, from pop, rock and dance to musical theater. In 2015, he co-wrote and produced the debut album for Mexican superstar & Broadway veteran Bianca Marroquín. “El Mundo Era Mio” was featured in a live segment and performance from New York City on Univision’s top-rated morning show “Despierta America”, while garnering record sales on iTunes. Sahin has also worked with Olivia Newton-John, Melba Moore, Phoebe Snow, Turkish superstars Sezen Aksu and Sertab Erener, Sandra Bernhard and five “American Idol” finalists. 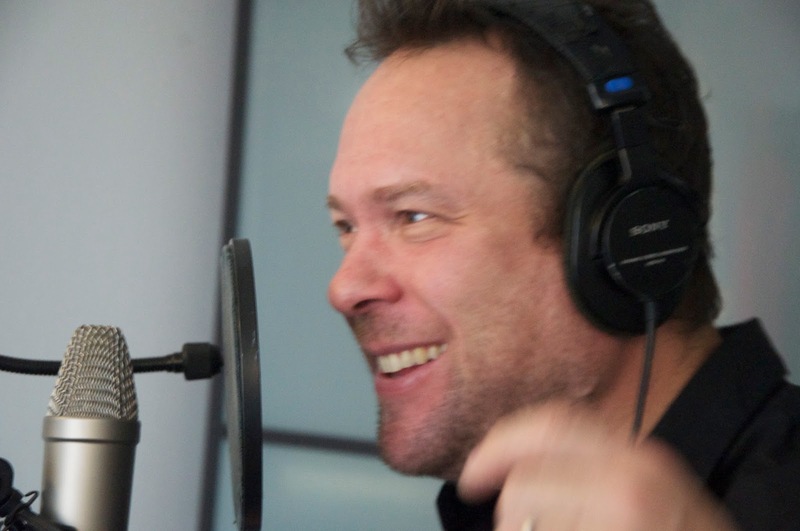 His music has been featured on CNN, The Los Angeles Times, Playbill, MTV, Yahoo! Music and “The Wendy Williams Show”; and heralded by USA Today, New York magazine, MTV and The New York Daily News. All instrumentation for “Pop” was recorded live with renowned New York musicians, including Dan Delvecchio on guitars, synth & keyboards from Rob Preuss, Mike Sorrentino on drums, and Carras Paton on bass. It was mixed by Sahin and mastered by Greg Calbi of Sterling Sound. This entry was posted in NEW YOUNG PALS RELEASE and tagged 40/40 club, american idol, ayhan sahin, banjo jim's, bernadette o'reilly, carras paton, coney island high, cowgirl's hall of fame, dan delvecchio, denny blake, drink, empty pockets, eve nelson, frank and ed's, frank and edna's, happy hour, irish pub, jake's tavern, jimmy's corner, melba moore, mike sorrentino, new york bars, one fish two fish, otto's shrunken head, partridge pub, phoebe snow, planet rose, racoon lodge, rob preuss, sandra bernhard, sezen aksu, st. paddy, st. patrick's day, sterling sound, stoned crow, tally ho, tamaqua, the hideaway at fred's, tom and ed's, ty's, young pals. Bookmark the permalink.